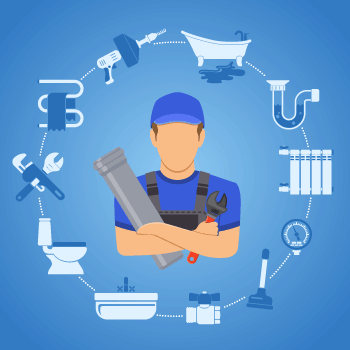 Get in touch with us for all of your plumbing needs. Call us on: 07961 604 508 now. We provide plumbing services throughout Birmingham. Unlike other Birmingham plumbers we provide up-front costs for many of our services (not including custom bathroom fits etc). It provides our customers complete peace of mind because no matter how long it takes us, we stick to our word. We also provide all of our clients with a 12 month warranty. Helpful Plumber Birmingham are a company that you can trust, we are GAS SAFE Certified meaning we can safely and legally work with your gas appliances. Our transparent pricing structure lets all of our customers in Birmingham know exactly what they will be paying before they even call. You will get no sales patter, no speech and no inflated prices! What’s more – being in Birmingham means we’re local and always “only round the corner”, should you ever require us in an plumbing emergency! Helpful Plumber have worked tirelessly to become Birmingham’s number one rated plumber. 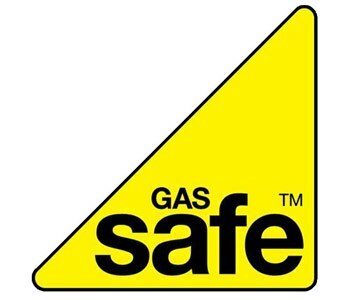 We’re members of the Gas Safe Register and we have an impeccable five star rating on Trust Pilot. Our pricing system is simple, straightforward and fixed. We have no bogus charges and most importantly – no hidden costs or unwanted surprises. 24hr Emergency Plumbing Birmingham service. Call us now if your pipes are leaking everywhere! 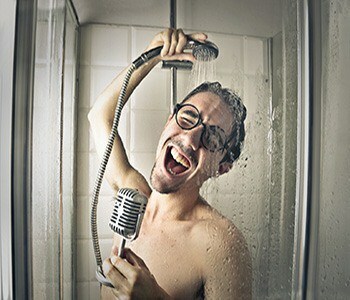 Whether you’re looking for a plumber to re-actively repair your plumbing or if you’re after planned works such as a new bathroom, replacement shower or you need your new cooker connected – we can assist. Helpful Plumber have over 12 years of experience. We know and understand that a new bathroom is much more than just tiles and a new basin. We know how to deliver functionality, usability and a delivering a sense of space. We can give you the prices of our most popular plumbing Birmingham services instantly over the phone. We can also pop out and provide custom quotes – taking into account your vision, time scale and budget. You can count on any of our repairs, installations or servicing. We complete every job to the very highest of standards and provide a 12 month warranty on all our plumbing works. Any time you call Helpful Plumber, we’re ready and waiting to assist you and help resolve your issue. You can trust Birmingham’s number one local plumber to ensure long lasting and quality repairs. We’re sure that you’ve all watched the “cowboy” shows on national TV. We love what we do and it’s dreadful that other companies and persons make a poor name for plumbers the nation over. Our Plumbing works are second to none. Unlike other companies, we never conduct ourselves in an inappropriate manner. We ensure that all of our employees are fully vetted and with the correct qualifications before they join our professional team. We provide a 12 month warranty to all our work and plumbing services we provide. Due to our excellent customer service and punctual nature, we have continued to gain support throughout Birmingham and we thank you for it. We love the continued support we have received through the years and we’ll continue to supply our first rate plumbing services throughout Birmingham. Our telephone lines are open 24/7 365 days. Owning your own home is a blessing but it’s not without its own stresses and pressure that can happen at literally any point in time, day or night. For the most part, the majority of emergency plumbing call outs are quick fixes – often they’re burst pipes or the boiler has stopped firing (not nice in the winter!) bu they can have a lasting, damaging effect if left to worsen. That’s why it’s so important to have the phone number of a professional plumber in Birmingham! Even during an emergency, we aim to deliver expert plumbing services at real value for money prices throughout England’s second city. For a fixed price of only £240 we can replace you old, faulty unit with a new Triton T80z and provide a 2 year guarantee. This service ensures that right shower is chosen. You will not need to purchase elsewhere, no need to collect or get it delivered. We also provide a replacement fitting only option for £120. 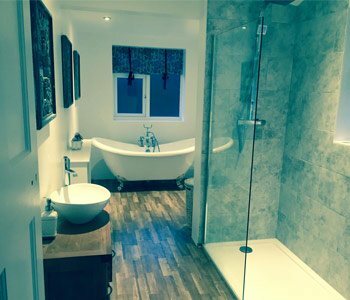 Looking for professional bathroom fitters in Birmingham? Here at helpful plumber we offer our customers a complete service from start to finish. Providing clients with a soothing reassurance! We carry out all the plastering work, electrics, tiling and installation of a new bathroom suite. The Helpful plumber is a central heating installation and maintenance specialist. We are Gas safe registered (number: 550020) which means we can legally and safely carry out boiler installs, repairs and servicing. We are Gas Certified which means we can legally and safely attend to all of your gas needs and wants! The Helpful Plumber will always respond quickly to your calls and enquiries 24 hours a day, 7 days a week, 365 days a year – even Christmas day and New years day! If you have an emergency plumbing problem and are in or around the Birmingham area, call us NOW.